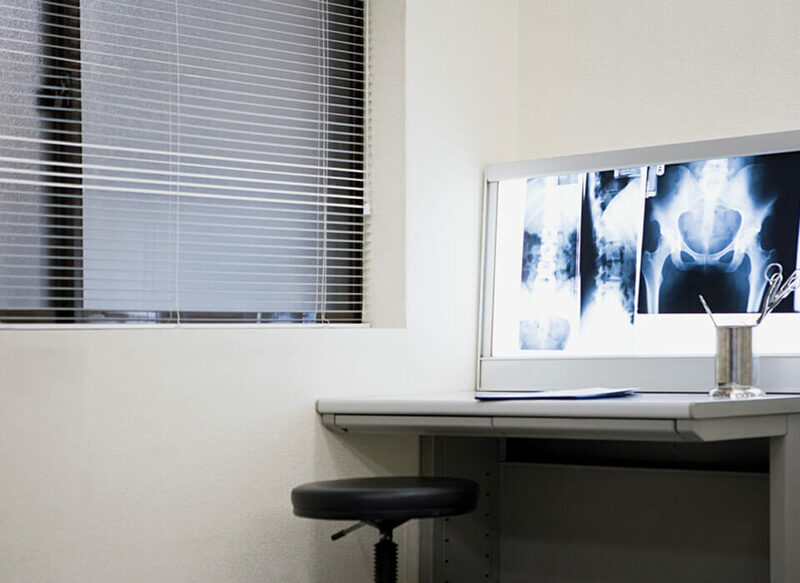 A- Z Blinds works closely with many healthcare professionals in Dental practices, GP surgeries, Consultation rooms and even Hospitals around and near to Runcorn and Liverpool. 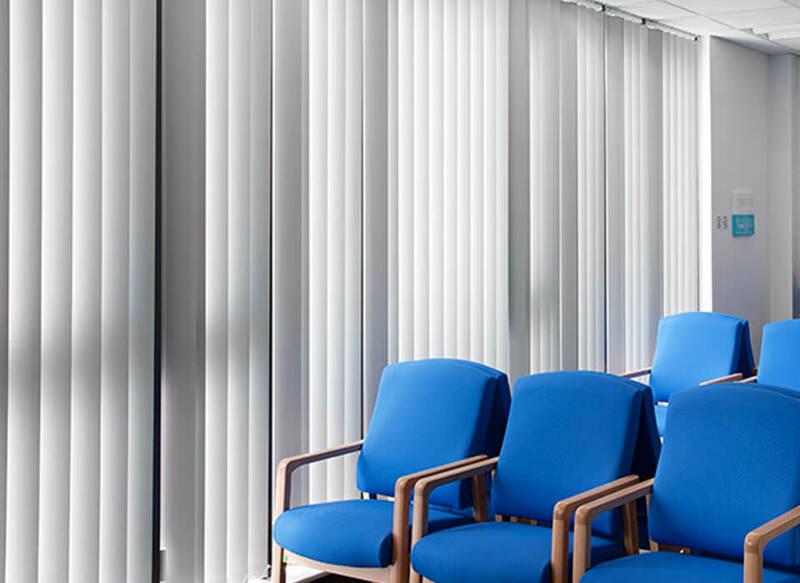 Our premium range of healthcare blinds are suitable for various establishments and offer not only top quality but the professional look and feel that your business demands along with specialised blinds for such requirements like easy to clean and maintain hygienic blinds for a cleanly workplace. 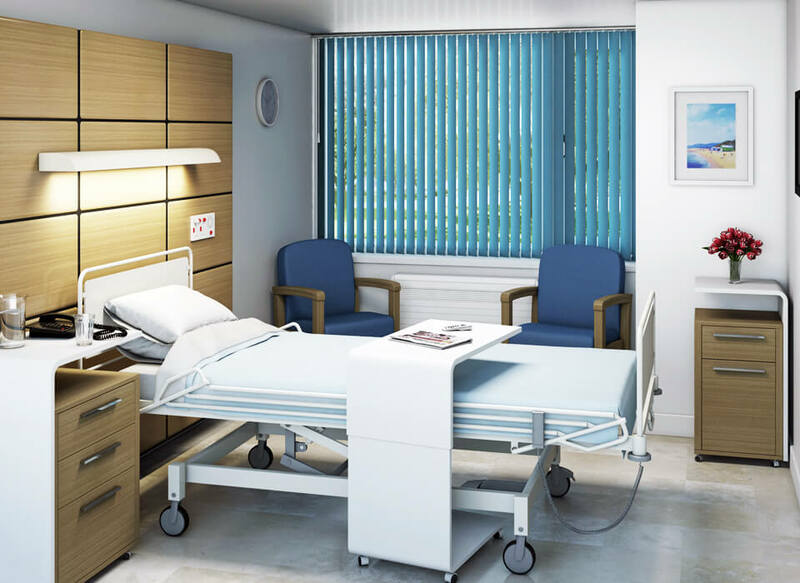 Please get in contact with us for the best advice on hospital blinds or any other healthcare blinds, we can not only offer perfect fit but clear value affordable prices and a variety of styles suitable for your needs. 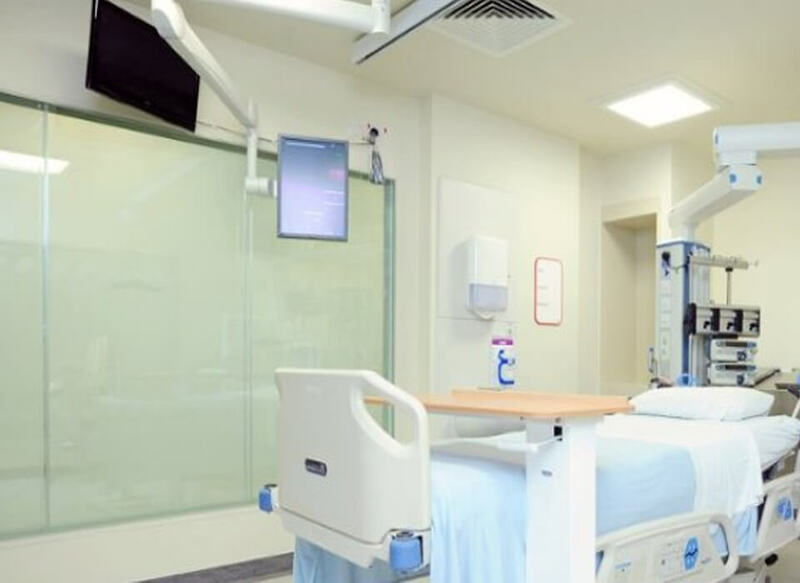 Our dedication to workmanship and customer service makes sure your healthcare blinds are correct for purpose, fitted and looking great with function and reliably for years to come. 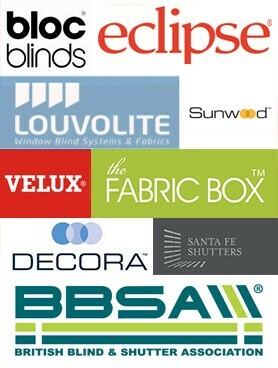 Give us a call at A-Z Blinds today! 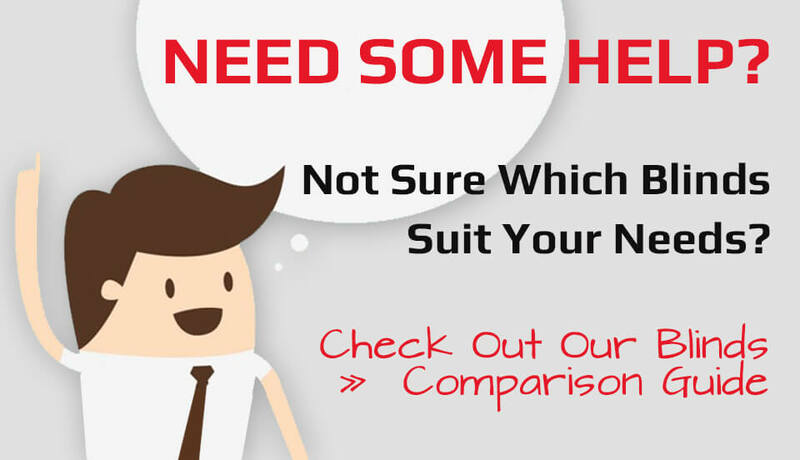 Why Choose Our Healthcare Blinds?